At First Home Improvements we offer a wide range of garage doors to suit all property types and styles, with some examples in our gallery below. If you would like to talk to one of our technical professionals to discuss your requirements and view the full range, please contact us or request a quote. A functional garage door is essential to the security and convenience of your home, keeping the elements and intruders out and allowing easy egress when you need it. It’s also a large part of the appearance of your home, placing further importance on its selection and upkeep. First Home Improvements offers an extensive and attractive range of garage doors, allowing us to cater for all needs. Whether you’re looking for an up-and-over, side-hinged, sectional or roller garage door, we have the right door for you. We pride ourselves on offering a complete range of quality garage doors, so whether you’re looking for an up-and-over, sectional, roller or side-hinged design, we have a great range of products for you. Our garage doors have been designed carefully to appeal to all tastes. There is a wide range of standard colours, door types, materials and designs to choose from, so you’ll easily find a garage door that is in keeping with the style and type of your property. Our diverse range of garage doors has been engineered with durability, reliability and security as standard, so you’ll have the peace of mind that your First Home Improvements garage door will stand the test of time and be a stylish, long-lasting and cost-effective addition to your property. Please click any one of the images above to reveal more about the garage door. Alternatively, contact our technical specialists at head office for more information. Browse through this information to find the right fit for your home’s look and needs. A slightly more complex mechanisms, these doors are built in sections that open upwards and then curve back into the garage on horizontal rails. Perfect for automation, these doors offer a space saving alternative to up-and-overs. 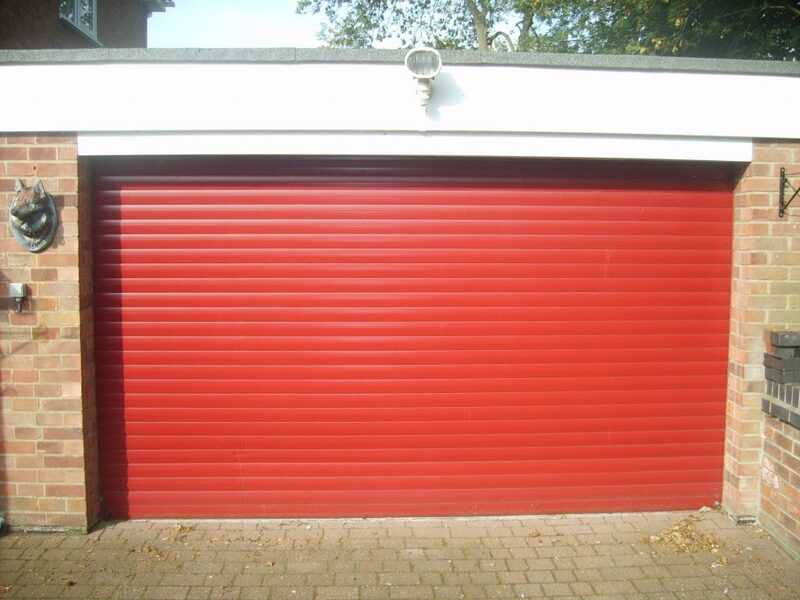 They offer the ultimate in practicality and as such can be fitted to almost any size or shape of garage. All our sectional garage doors can be installed with an insulating core, up to a thickness of 45mm that gives the optimum in efficiency. This is ideal if you use the garage as an extension of your home, such as a playroom, gym or home office. 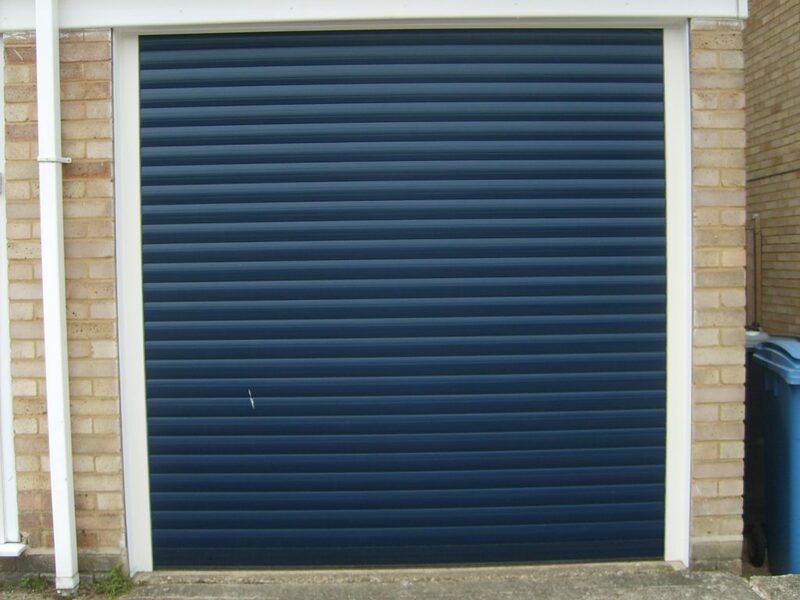 These garage doors can be clad with Colorbond steel, wood, aluminum and other materials. Roller garage doors are usually mounted on tracks running up the side of your door. As the door rolls up, it’s stored in a barrel like compartment at the top. In case you have a short driveway which can’t accommodate a garage door with a swinging action, a roller door could be the perfect solution as it doesn’t obstruct any space which you might need for parking. When canopy garage doors are opened, they stay straight as they roll up smoothly. However, the swing-up arc of the door happens outside of the frame, so cars need to stop a few feet back. Canopy gearing means the door panel runs vertically on tracks on the side frame and a spring assembly on the top of the frame. When open, the door panel protrudes approximately 1/3 forming a canopy. There are no tracks running back into the garage when the door is closed. Canopy doors are quick and easy to install and also provide the full drive through width when open unlike the retractable mechanism. This door type can be converted to be remote controlled but is expensive to convert since it requires additional equipment such as a motor . The motor is an electrically operated component that is secured to the ceiling. A belt or chain held in the rail mechanism connects the motor with the door. Most motors are operated by remote control, and have safety devices that prevent the door from trying to close when obstructed. 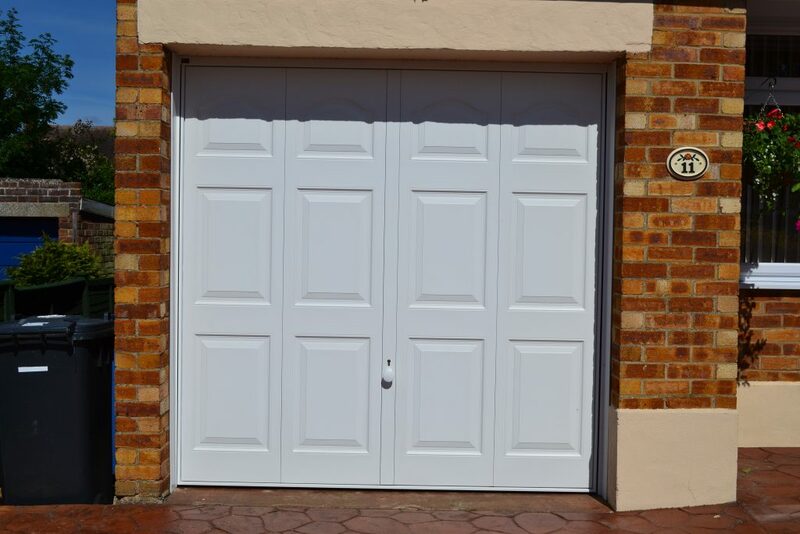 A ½ 1/2 hp motor should lift most typical garage doors. An increasingly popular garage door type nowadays because they can be easily converted to remote control and are very reliable too. An opened retractable garage door will fully retract back into the garage, unlike the canopy garage door which partially hangs over the outside. They typically run smoothly along horizontal tracks that guide back into the garage, which reduces noise when opening and closing. However they require more space since they have horizontal tracks running across the ceiling of the garage and require an overhanging garage door opener. They look like large barn doors when they open and close. Rather than having hinges between the sections, side-hinged doors have hinges that are on its sides (as the name suggests). This allows the doors to swing open rather than move up or to the side. You can customise the hinges to swing inwards or outwards from your home. 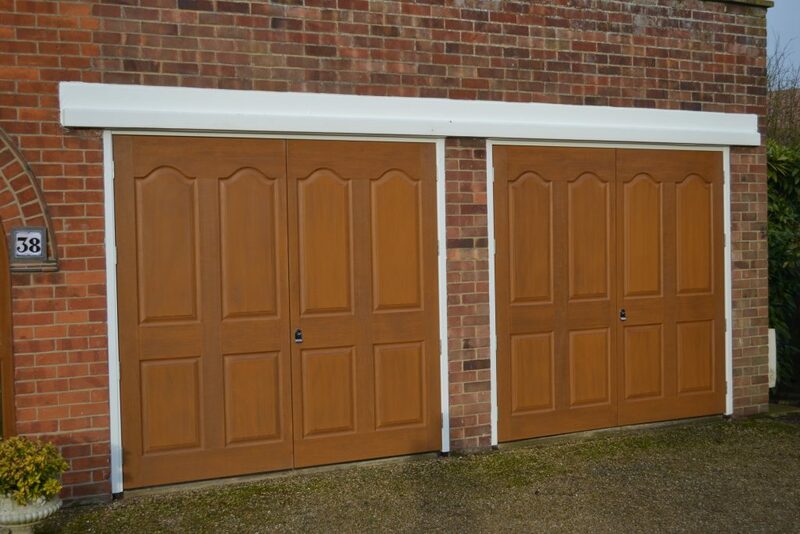 Thanks to their operation, roller doors are suitable for most shapes and sizes of garage entrance, and they are available in a wide choice of finishes to suit your colour scheme and budget. They are ideally suited where there is plenty of headroom and where a traditional look is required. There are many garage door materials that match all kinds of homes. The door material should factor heavily into your decision. Aluminium garage doors are an inexpensive option. They are rust-proof and have a rather rugged look. Some door types have only the frame made of aluminium, with the panels made of another material such as high density polyethylene. Aluminium is a great choice for particularly large doors because it’s lightweight. Steel doors are the ultimate in security and durability. They are much stronger and more secure than wood or aluminium ones. Thanks primarily to new technologies that allow for embossing of metals with wood-grain patterns, plus new durable coatings, today’s steel garage doors rival the look of wood without the maintenance headaches. Steel doors won’t warp, crack, de-laminate, or fall apart due to the effects of weather. They do not rust but can break upon impact. Two layers of fibreglass are typically bonded to a steel frame and filled with polyurethane insulation. Steel end caps help improve rigidity. They are difficult to dent or break. Typically built upon steel frames, these are filled with polyurethane insulation. They are very durable and require little maintenance aside from an occasional hosing. In the past, there has been some concern over whether the automatic doors posed a safety risk within homes with property, pets or young children, but there are now safety features added to these doors to counteract the risks. There are many benefits to having automatic doors installed over manual alternatives, including affordability, accessibility and convenience. Shopping for a garage door can be a little bit daunting – it’s an investment in your home and something that will be visible for years to come. Since most people only purchase one to two garage doors over a lifetime, they aren’t familiar with the different types. Luckily for you, you are no longer in that group. And just so you know, we install all the different types to meet your needs. Contact us today to take advantage of our large selection of garage doors — the choice is yours!